Hurry! This offer won't last long. 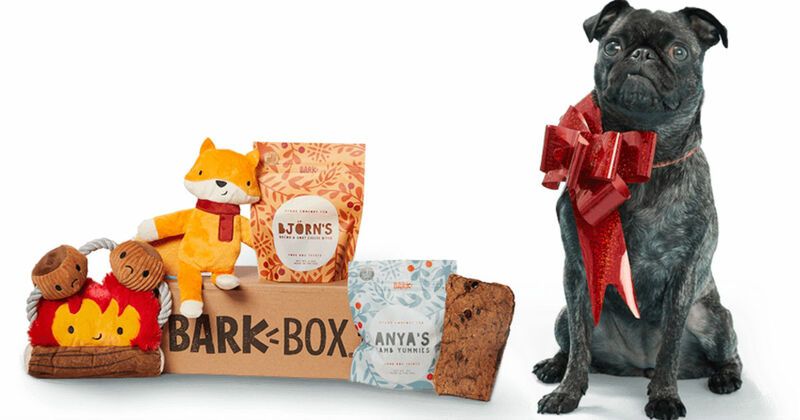 BarkBox has a HOT sale - Score your first box for ONLY $5.00, with free shipping! They have really cute Valentine's boxes right now. These are regularly $22-25 per box - that is a real bargain! Sign up and get a box of hand-selected dog toys, treats and products delivered to your door each month. This offer ends at anytime. The BEST Part is if you dog doesn't LOVE something in their BarkBox they will replace it for FREE. Plus, shipping is FREE.